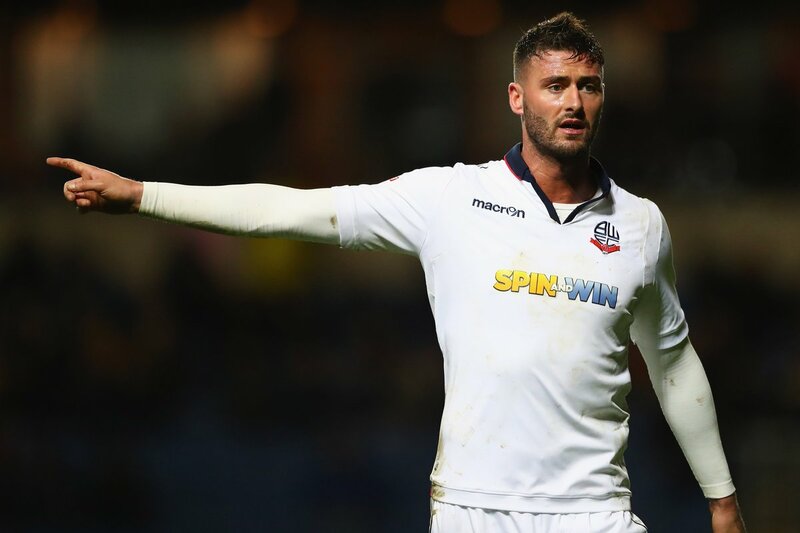 Bolton Wanderers manager has called on his side to go “all out” for a first Championship win at Hull City. 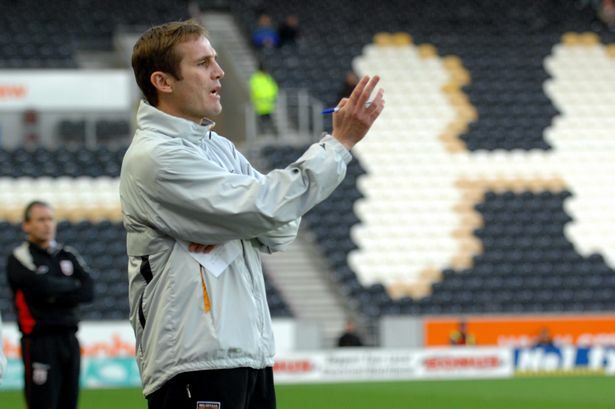 With the international break on the horizon, the Trotters boss is looking for every ounce of effort from his players as they seek to register a surprise win over the Tigers at the KCOM Stadium. Bolton Wanderers who are bound to play in the Sky Bet Championship next season have released three players after getting promotion, according to BBC. The Trotters released 29-year old Mark Davies who joined eight years back while the club was in the top flight. An early goal by David Mirfin ensured League One side Bolton Wanderers were the losers when they made the trip to Scunthorpe on Saturday. Josh Morris had sent the ball from a free kick for the defender to bury in the 11th minute. League One side Bolton Wanderers are going through a tumultuous stage with management staff trading accusations. Co-owner Dean Holdsworth has denied the claims of his partner and chair of the club Ken Anderson who said he did not invest his share of required funds, hence the reason Bolton sold striker Zach Clough.